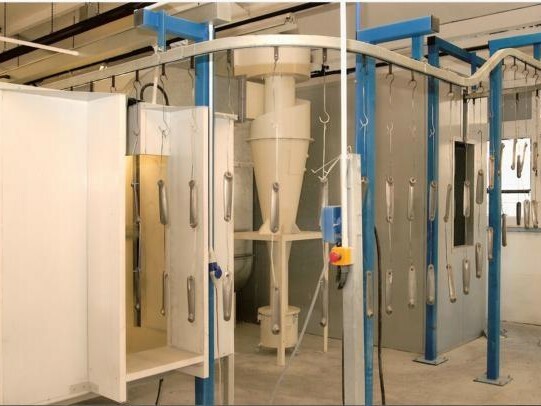 Haviland specialise in the design and manufacture of bespoke industrial ovens, paint and powder booths, and conveyor systems. 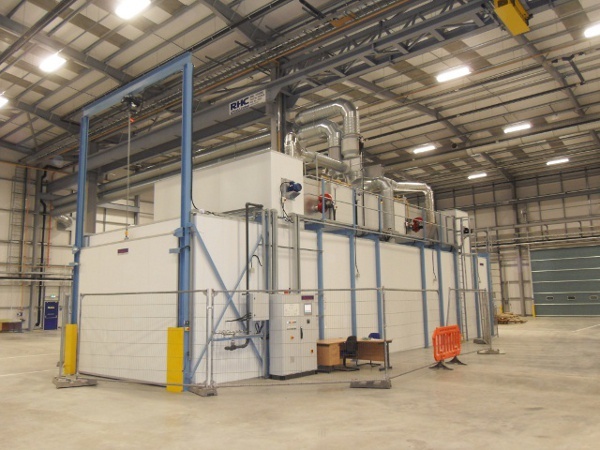 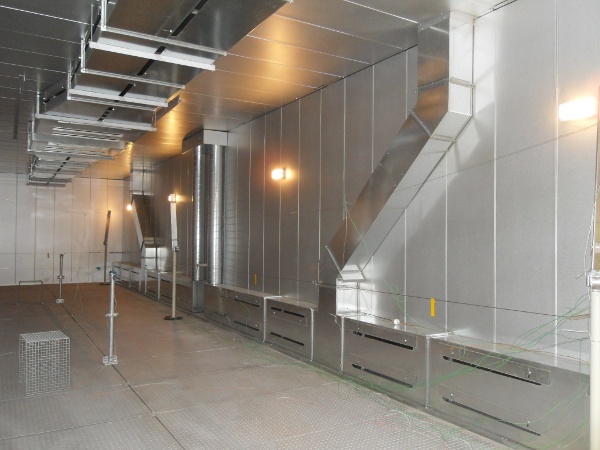 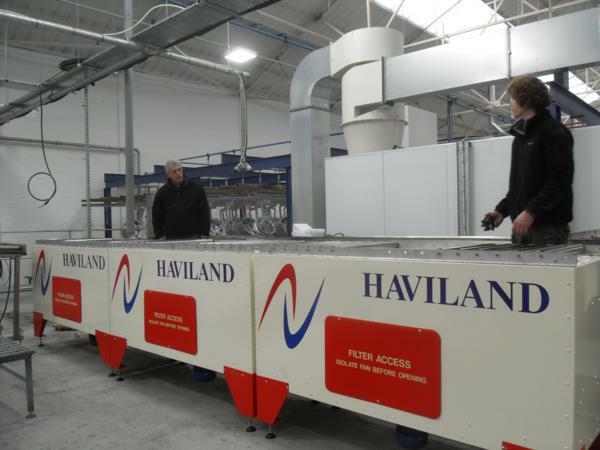 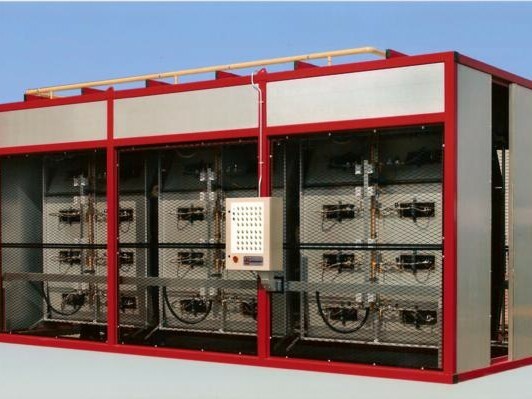 Haviland is a family run business, based in Ilkeston, Derbyshire specialising in designing and manufacturing bespoke pre-treatment systems, industrial ovens, air recirculation ovens, infrared ovens, paint booths, powder booths, manual and automatic material processing conveyor systems. 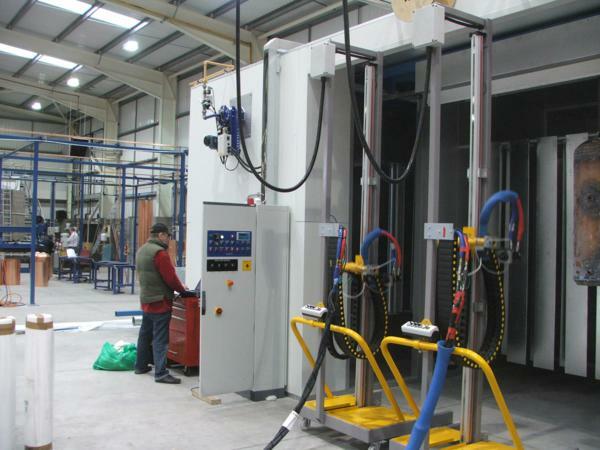 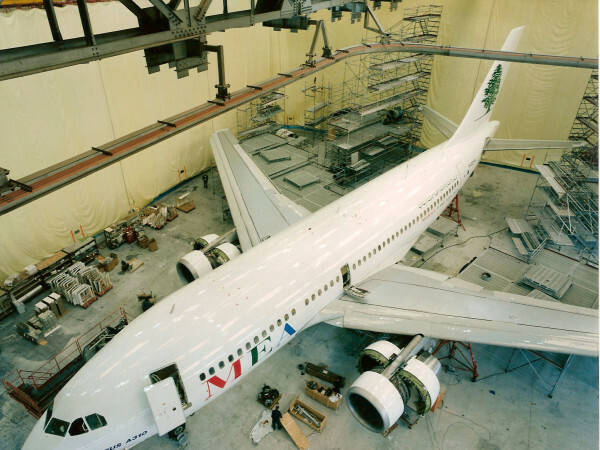 Our experience allows us to provide equipment for our clients to a high standard and designed specifically for their own particular processes. 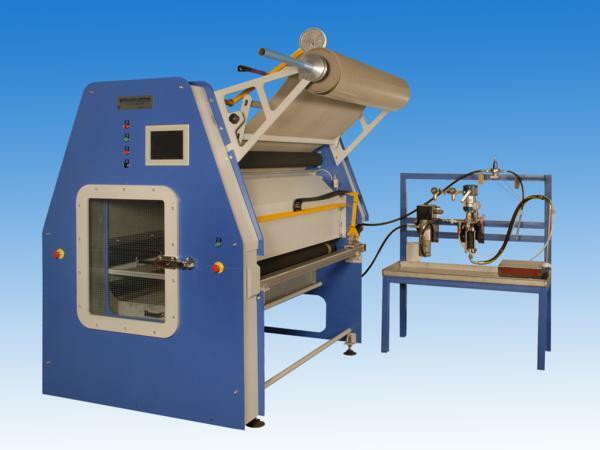 We are happy to provide either one piece of equipment or total systems. 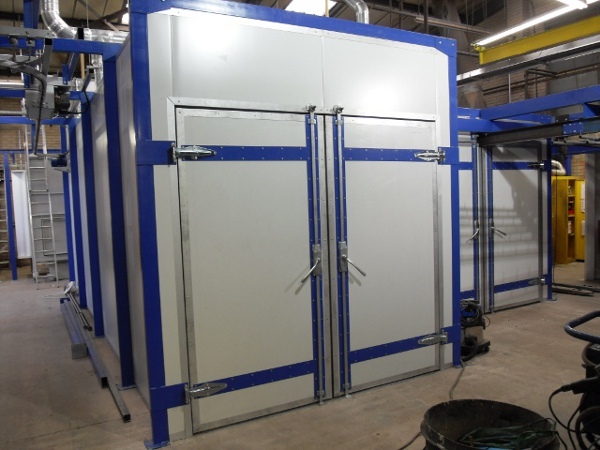 We have many years of experience designing and installing industrial ovens dating back to the first Saracen oven manufactured in 1979 and which is still in use over 30 years later. 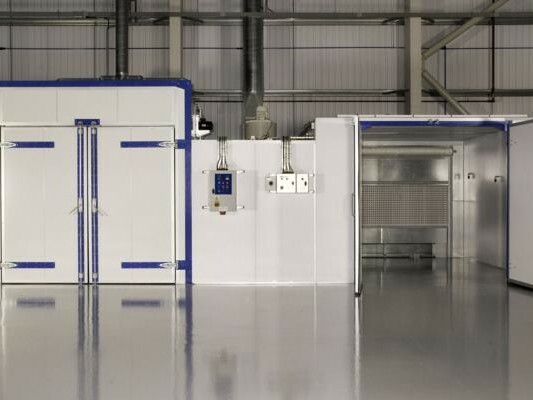 We are ideally placed in the Midlands to service the whole of the UK, just a few miles from Junction 25 off the M1. 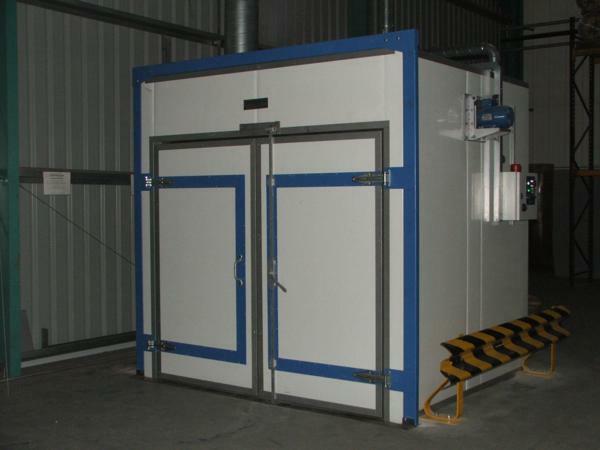 We pride ourselves in a personal service and are happy to visit clients to provide specifications and quotations without obligation.